How many times have you seen modal windows that cover the whole area of your browser window with a semi transparent layer? Probably lots of times…actually modal windows are very important they work as an interrupter on a way of the user with some required action. 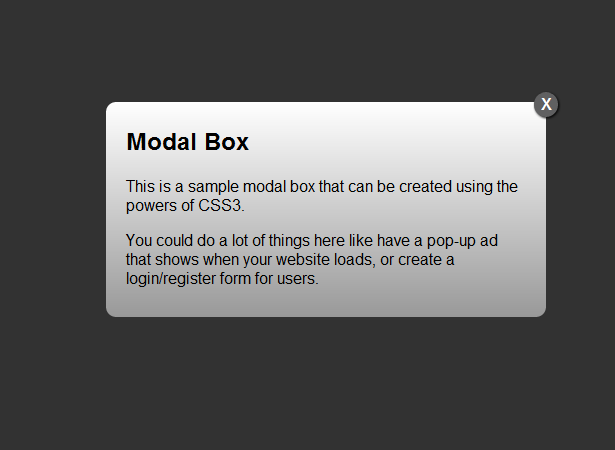 Modal windows are intended to grab user’s full attention. People may not recognize that a modal window requires their attention, leading to confusion about the main window being non-responsive, or causing loss of the user’s data input intended for the main window. Example#1: I’m an average Internet user, I use Google to find info I need. So I googled the phrase “the funniest cats”, I’m offered about 9,230,000 results. I hit one of those links, website page opens and what I see is a blackout…the modal window appears and makes me do actions I don’t want to fulfill…anger trigger #1. Those actions may include either subscription to a newsletter or social media sharing. And here comes that very moment when devs divide into two groups: first one allows skipping this window (by pressing Esc or the cross), the second group makes the action in the modal window obligatory, and that’s the…anger trigger #2. Option one: I can grant access to my info, browse this website, in case it will be of no use for me I’ll have to disallow it via the setting in my social media profile…anger trigger #3. 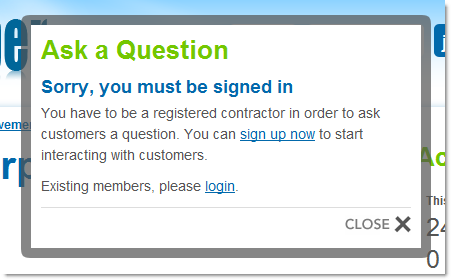 But what exactly interface designers think about modal windows? A modal window forces users to complete the action before going back to the browser window. This makes users more productive because they’re doing one action at a time instead of multi-tasking. Users are less likely to get confused and lost in their workflow because of the control and constraint modal windows have. Yeah, right. Forcing someone do something is a lost cause…this is why offering alternative options is really important for every user. So how to do it right without irritating any of your visitors? Anyway, these were just three anger triggers from others possible. If you had any experience creating or you’ve seen some examples of modal windows that enraged you with their meddlesomeness use the comments below to describe your feelings.